A gorgeous apartment with fine views from the kitchen, dining room, sitting room and master bedroom. Two good size double bedrooms with a separate bathroom and toilet. The apartment enjoys the use of the communal gardens with off road parking to the rear. Recently refurbished to a good standard this property represents a great opportunity to purchase a ready to move in property in this prestigious area with Sea views. Location Location. 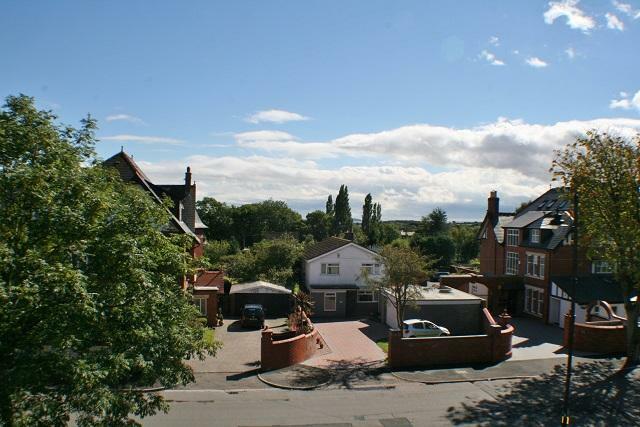 This property is in the catchment areas for the great schools including Evenlode and Stanwell. A short stroll will take you to the beach and the pier and the town of Penarth is less than a five minute walk away. Sold in 1 day, we can do the same for you!